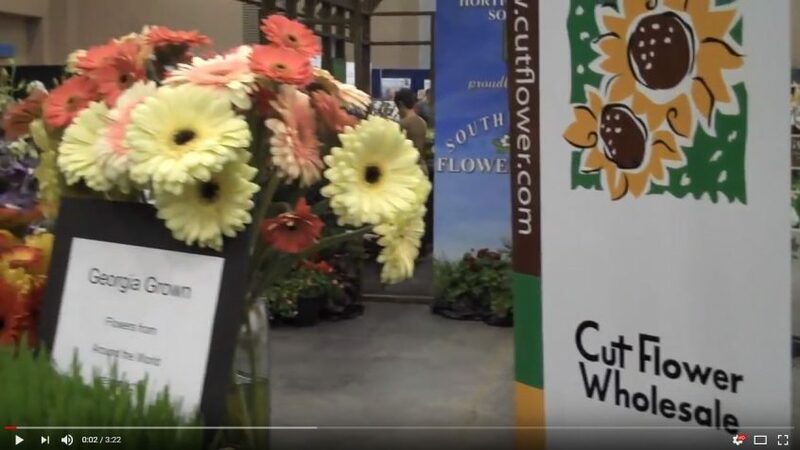 Cut Flower’s update from the Southeastern Flower Show 2010. 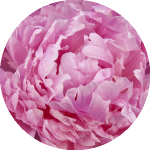 We love getting involved with educational sessions, as well as general flower awareness that will ultimately help everybody in the flower industry. Flowers are beautiful and the more we share, the more people will get hooked to the beauty our industry has to offer!